mother’s day is coming up. sunday, may 12, for those of you who have no clue. don’t forget to give your mom a mother’s day card. 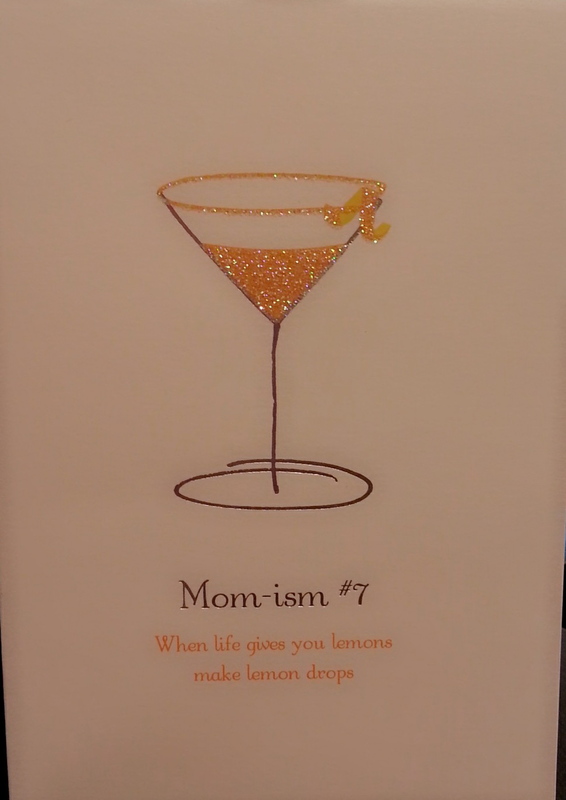 I REPEAT: DO NOT FORGET TO GIVE YOUR MOM A MOTHER’S DAY CARD. and anyone else who is a mother that you care about (boy, do i have a list). 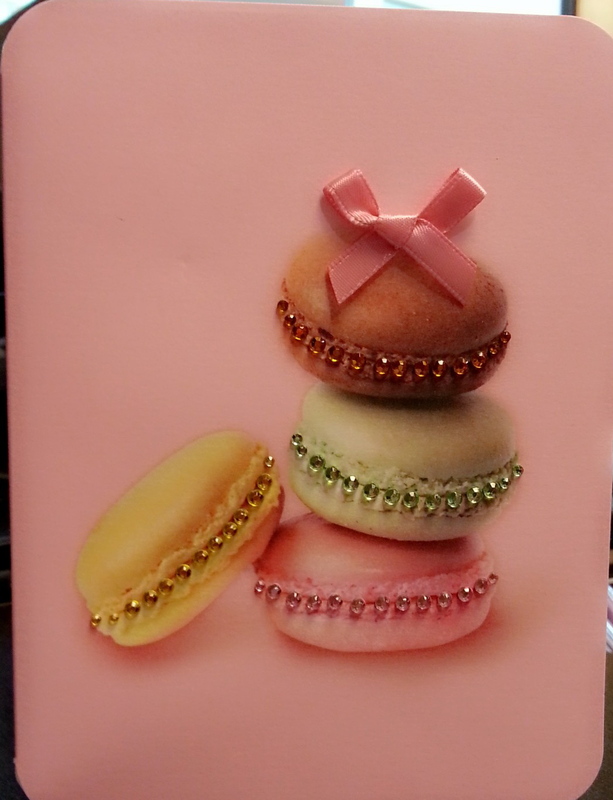 This entry was posted in baking, cooking, food, Greeting Cards, holidays, stationery and tagged cupcakes, greeting cards, macarons, mother's day, Papyrus, papyrus northpark. Bookmark the permalink. I love papyrus! I love all the details. I love papyrus’ cards! Heck, I love papyrus in general! Great reminder post for those who may not realize mother’s day is just around the corner! 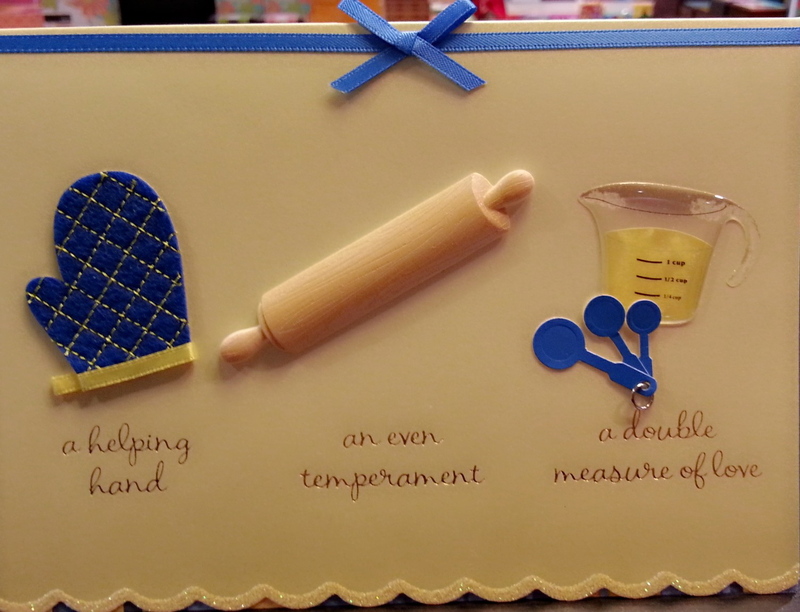 The first one with all of the baking supplies would be perfect for a few mother’s on my list.